Modern Patient Education is a one of a kind seminar that introduces and highlights critical aspects of patient engagement and treatment that are often overlooked in most physical therapy schools and traditional continuing education courses. Modern Manual Therapy's most popular course is finally available in it's entirety! Shot and edited professionally, it's the full 2 day course in 26 amazing modules! 11.5 hours of content! Eligible for 11.5 CEUs - we give you everything you need to submit to your state board for approval. If you've been following Dr. E online in social media, his podcasts, or blogs, you know that Assessment and Treatment can be simple and doesn't need 5 levels to attain rapid responses from most patients. Enhance your existing toolbox with an evidence-based framework for assessment and treatment. 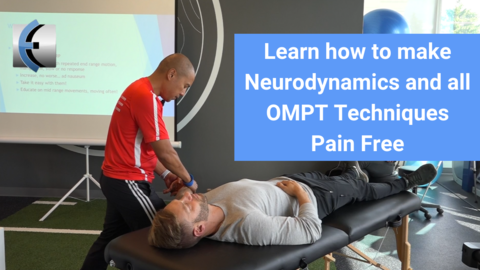 Have you been wanting to expand your knowledge by learning a comprehensive assessment and treatment protocol to upper quarter pain and dysfunction? If so, this course will provide you the assessment and treatment tools for working with the cervical, thoracic, and lumbar spine as well as the shoulder, elbow, wrists, hip, knee, and ankle. A comprehensive movement screen and repeated motions will be used as evaluation tools. Home exercises for patients will be covered as there is an emphasis on patient education and self treatment. Note: this course is fully online and is digital only like all our media. Upon purchase you will immediately receive instructions on how to watch and get your handouts to follow along. Minutiae Not Included! if a patient presents in pain, why is it ok to have painful treatments? I just learned 100 techniques and 60 different types of assessments, NOW WHAT? Then Modern Manual Therapy is for you! We use current evidence, updated and simple screens that lead to patient empowering self assessments and treatments. If you want to make a rapid change in most patients, you need to educate them, not use more passive care. PT, MD, DO, ATC, MT, and everyone interested in Manual Therapy approach. 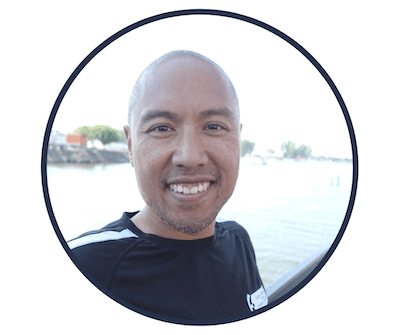 Dr. Erson Religioso III, DPT, MS, MTC, Cert. MDT, CFC, CertMST, FAAOMPT.